Bruno Sammartino is an Italian-American former professional wrestler, best known because he was the longest-running champion of the World Wide Wrestling Federation (WWWF), holding the title across two reigns for over 11 years. He also held the longest single WWWF Championship reign in professional wrestling history. Born in Pizzoferrato, Abruzzi, Italy on October 6, 1935, Sammartino was the youngest of seven brothers and sisters. Only 3 of his siblings survived the horrors of the second world war in Italy. 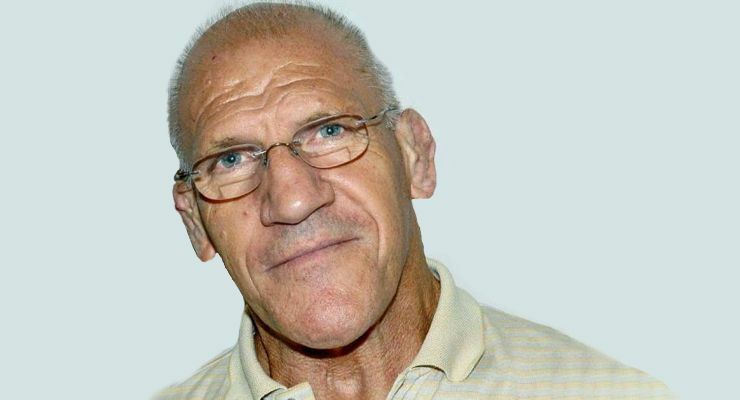 During his childhood, Sammartino’s family hid from German soldiers in a mountain called Valla Rocca, during the latter stages of World War II. In 1950, when he was 15 years old, he moved to the United States and settled in Pittsburgh, Pennsylvania with his father. Bruno Sammartino Idolized Greco-Roman style wrestler, Batisti, who had represented Italy in the Olympics in the 1930’s. Bruno began working out at a local gym after school. Within 6 years, by 1956, Bruno was working in construction during the day and in the evenings he was lifting weights or working out with the University of Pittsburgh’s wrestling team. Sammartino became known for performing strongman stunts in the Pittsburgh area, and sportscaster Bob Prince put him on his television show. It was there that he was spotted by wrestling promoter Rudy Miller, who recruited Sammartino for professional wrestling. Sammartino made his professional debut in 1959, pinning Jack Vansky in 19 seconds. Sammartino made major headlines when he became the first and only man to lift the 640 lb Haystacks Calhoun in a match. He won the WWWF World Championship title on May 17, 1963 and kept this title for seven years, eight months, and one day and it still stands as the longest world title reign in wrestling history. A record that will most likely never be broken. Sammartino defended the belt all over the world, including Australia, Spain, Mexico and Japan. Bruno was honored with a private audience with the Pope in the Vatican during this period. 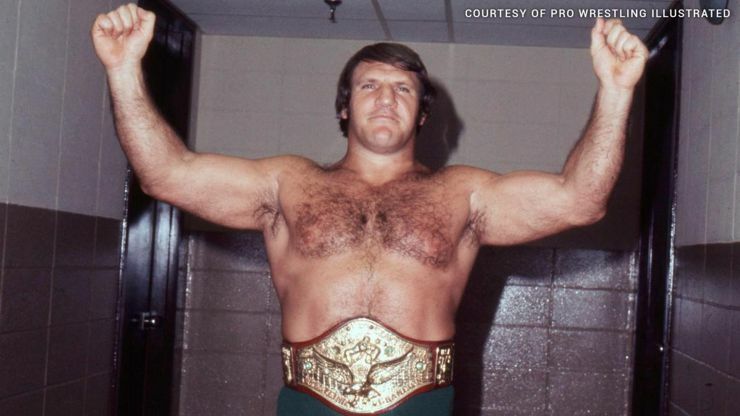 In 2013 Bruno Sammartino was also inducted into the International Sports Hall of Fame along with Olympic Weightlifter and Powerlifter Dr. Franco Columbu, Football Player Archie Griffin, Basketball player Earl Monroe, and champion American gymnast Baline Carew Wilson.